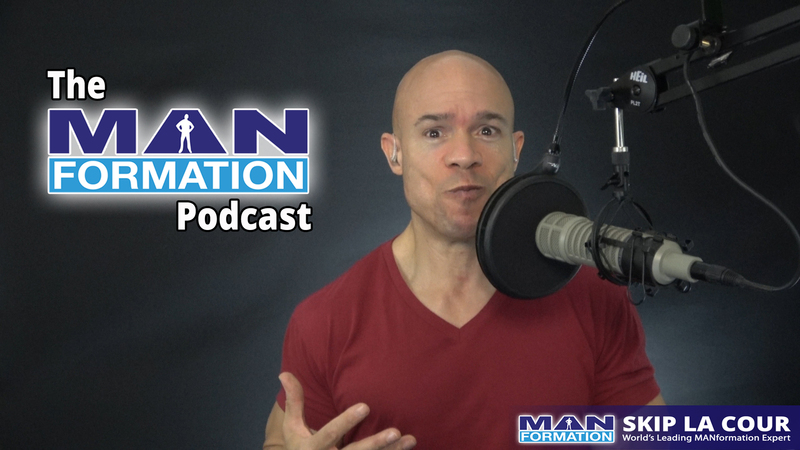 During this week’s MANformation podcast, I talk about pain. I talk about the pain that drives you to reach your goals. I also talk about the pain that doesn’t move you forward. Well, it doesn’t for very long. If you’re constantly growing, you’re going to feel discomfort at times. If your goals and dreams are ambitious, you’re going to feel out of control at times. If you’re pushing yourself, you’re going to feel some angst. There’s no way around it. Discomfort, out of control, angst, or whatever you want to call it, pain is always going to be a part of the growth process until you finally break through. The good news is that, after you effectively deal with the pain and figure things out, it goes away. What’s left is a clear mind, references of success, sense of accomplishment, and the ability to enjoy what you’re doing.